Want to Start Your Own Online Business in 2018? 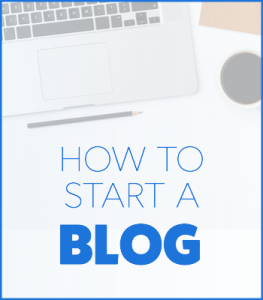 Have you been thinking about starting a blog, online store or website for your business? I’m creating a series of step-by-step tutorials to show you how to do it from the very beginning stage of setting it all up to the design stage and customizing the image of your brand / blog online. *How to set up hosting and my all-time favorite customize-able wordpress theme. *How to create an ebook, audiobook and/or online course and sell them online. *How to come up with amazing content for your blog/youtube channel. 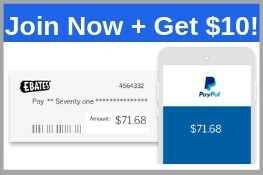 *How to monetize your new blog and turn it into a part-time or full-time business. Decide on an idea for your blog, online business or website. Choose 2-3 fonts for your new site. 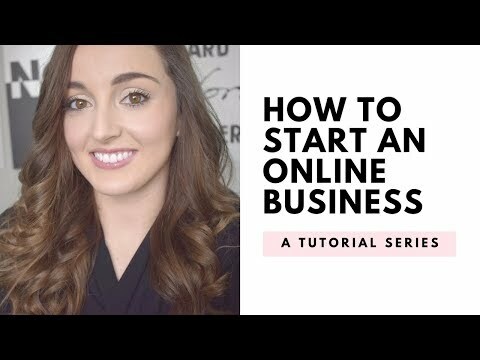 How To Start Your Own Online Business: Building Your Website ON A BUDGET!